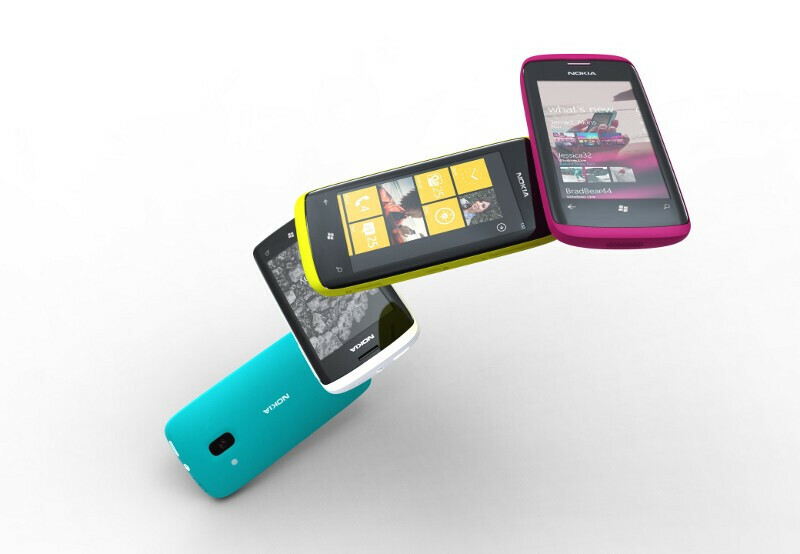 Geez, Nokia and Microsoft are not wasting their time to bring a device to market at all. After the first renders of their concept phone leaked, now a second set was shown at the Nokia press event at the MWC. These ones are sort of a second chassis, probably more mid-range, as they look smaller than the models shown before, and quite round. What's interesting though, is that we are again seeing the Maps and Clock tiles, which are not present on current Windows Phone 7 devices, so obviously the update to Windows Phone is in full bloom as well. What do you think about these? It breaks my heart! A beautiful design, and a rotten soul! Give it a rest... the only thing "rotten" are your comments. Moving forward, that's some good stuff. Looks good, however, the first concept was much better. Give it not more than 4", Led flash and it will kick a$$. The black and white looks great but the back is too simple. 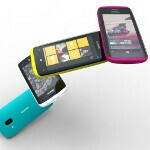 They are pretty nice if you asking me,but i'm more consern about the restrictions wich comes with WP7.